Southern Oregon’s Largest Music Festival is coming back to the State of Jefferson in 2013!!! Floater, Curtis Salgado, and Les Claypool’s Duo De Twang!!! The Jefferson State Hemp Expo is founded on the belief that through awareness, education, and the cooperation and coordination of citizens and public officials, many complex social issues can be solved. The three day music festival and educational hemp exposition features speakers and hemp industry advocates, 40+ regional and national musical acts, camping, vendors, food, artists, and more. Rogue Agent Photo has been confirmed as one of the Staff Photographers for this year’s event and couldn’t be more excited about it! Out in the warm sun, relaxing with our Southern Oregon Family, dancing to world class musical performances, feeling the immense love coming from every direction, grubbing down on the bomb food dishes, finding those sweet products you have been looking for, but only see once in a lifetime…it’s all going to be there. What more could we ask for??? You!! We need YOU to be part of our Family!!! 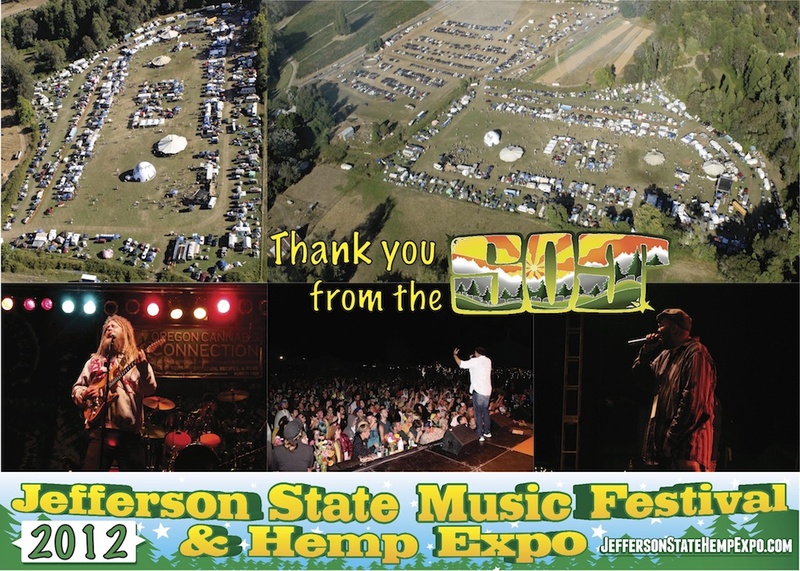 So come on out this August to see what that Southern Oregon thang is all about at the Jefferson State Hemp Expo 2013!!!! Tickets can be purchased online HERE with more information also available on the official Jefferson State Hemp Expo website HERE. Rogue Agent Photo is looking forward to seeing you all there!!! 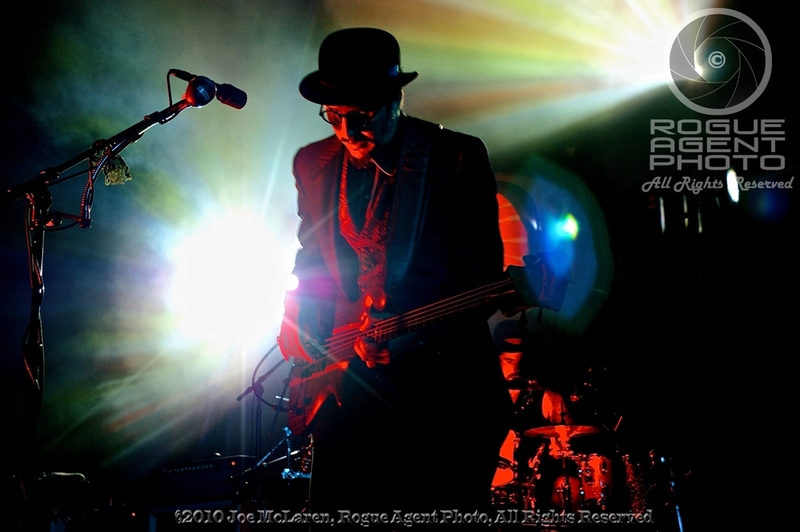 This entry was posted in MUSIC NEWS, UPCOMING SHOWS and tagged Curtis Salgado, Festival, Floater, Hemp, Hemp Expo, Hemp Expo 2013, Jefferson State Hemp Expo, Les Claypool, Music Festival, Oregon, Rogue Agent Photo, SOJ, Southern Oregon, State Of Jefferson. Bookmark the permalink.